While statistics on preterm births in Liberia are few, the country’s struggling health sector has attracted LPICO. 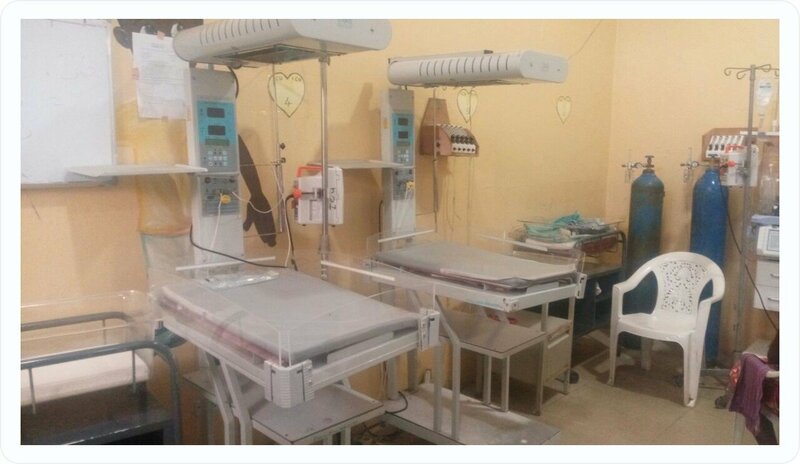 We are in the planning stages of working with Liberia’s Redemption Hospital to improve their Maternity Ward and NICU. This project gives us the opportunity to implement tools, update equipment and provide resources that can increase infant and maternal survival rates. LPICO founder Marie Lewis said , “I’m excited to work with Redemption Hospital and use this facility as a blueprint for working with other hospitals in low and middle income countries.” The organization’s Lead Field Manager Dr. Leon Snorton resides in Liberia, which grants LPICO easy access to the country and the hospital. Redemption Hospital will be LPICO’s first, of what we hope will be many, NICU projects. Project updates will be posted on the site, once an agreement has been made. *Update Dec 2017: Redemption relocated to a new space and the MOU was not signed. LPICO is still researching a hospital for NICU upgrade pilot project.